Since 1914, our family has been farming in the Sacramento Valley of Northern California. Each generation's work has been to farm using practical methods and wisdom gained from the generations before. We are proud to offer you the fruits of our labor for the first time this year, 2016. Our fresh California almonds have not traveled across the world, sat on store shelves for years, or been through processing methods that take away from their naturally delicious flavor. 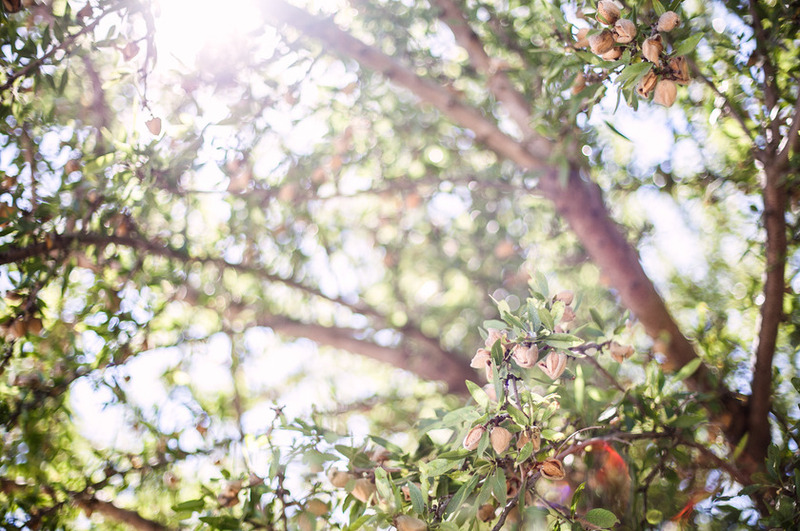 Try our freshly harvested almonds and almond products and you will be hooked! Products Overview: We have US No. 1 Supreme grade, raw, nonpareil almonds available, as well as roasted nonpareil almond butter, with no added ingredients or sweeteners. Our almond butter is 100% almonds. We also farm other varieties of almonds: Butte, Padre, Mission, Carmel, Monterey and Wood Colony. These varieties could be available next year, 2017.